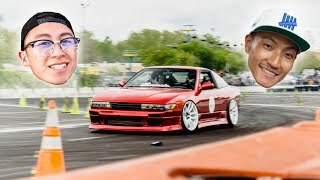 PRO FD DRIVER DRIFTS MY S13!!! 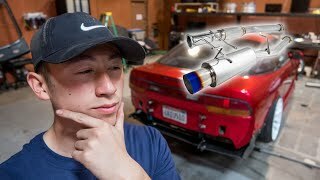 How Nice Is This $150 Dollar Exhaust? 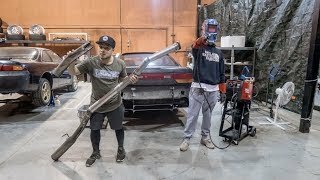 I Hope It Doesn't BREAK! 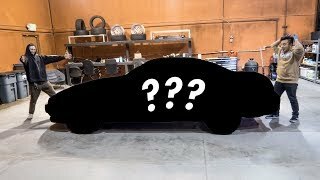 REBUILDING MY EXHAUST FOR $20 DOLLARS!!! 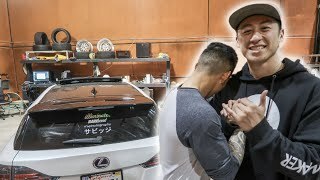 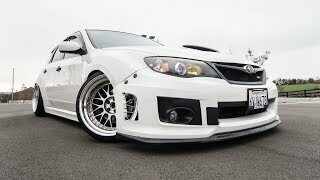 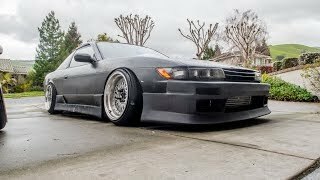 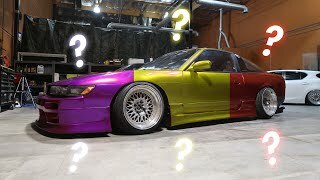 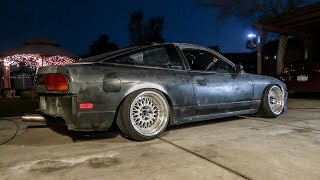 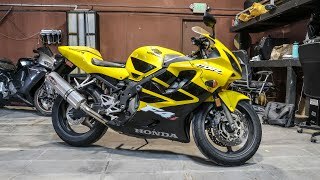 BUYING A NEW DRIFT CAR!!! 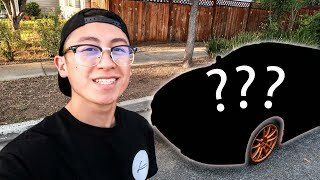 THE NEW LUCRATIVE CO. 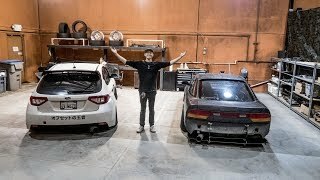 GARAGE!!! 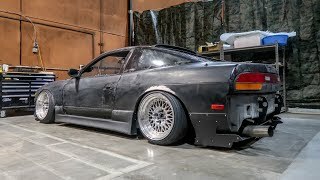 240SX Gets A ROCKET BUNNY DIFFUSER!!! 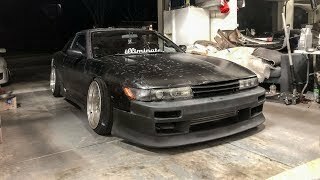 240SX V-Speed Kit Install COMPLETE!!! 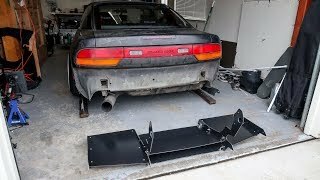 Installing The V-Speed Bumper on my 240SX! 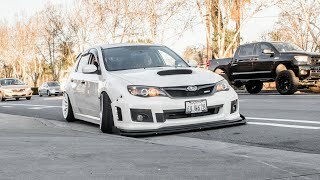 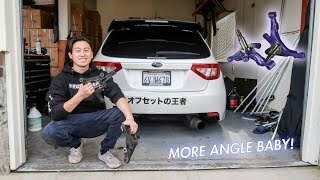 WRX GETS 2X MORE ANGLE!!! 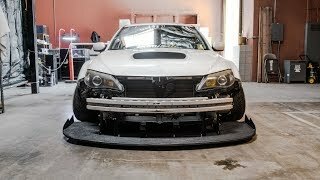 Preparing The WRX For MAXIMUM ANGLE!